Homebrew kegging is a way to streamline your brewing process from fermentation to brewing. Instead of spending money on cases of bottles for beer or wine, use a kegging kit to serve your homebrew on tap easily.  Kegging eliminates the need to sanitize and cap individual bottles. Kegging saves you money in the long run on bottle caps (or corks). 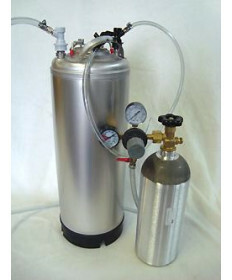 Our kegging kits come with everything you need to keg your homebrew including a C02 tank, a C02 regulator, a keg (either ball lock or pin lock), liquid and gas disconnects, hose clamps, and a picnic dispensing faucet.